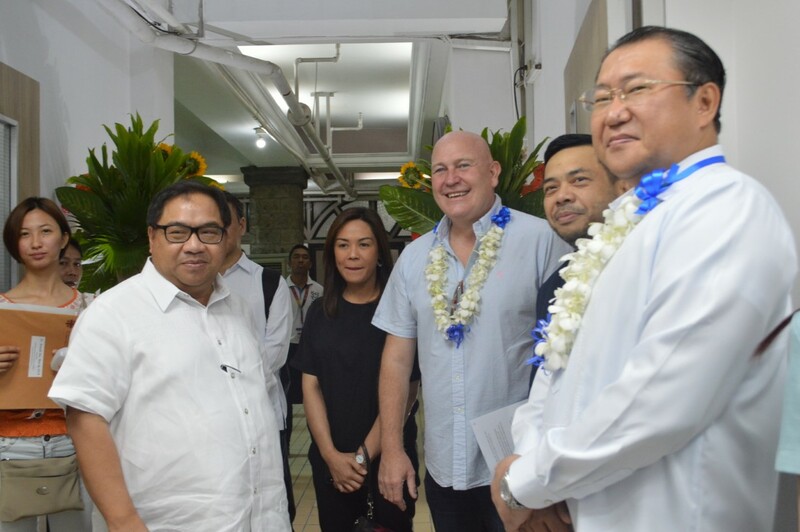 The AMOSUP Seamen’s Hospital has partly completed the refurbishment and expansion of its facilities in Intramuros, Manila with the opening of a new ward, clinics and offices. The inauguration and opening of the Male Ward and Ambulatory Surgical Complex of the hospital last 16 November consisted of a number of line services that include the ambulatory surgical clinic, endoscopy unit, stone treatment centre, high risk pregnancy, and the male surgical ward, including a doctors’ lounge. The male ward can accommodate around 20 patients at any one time. 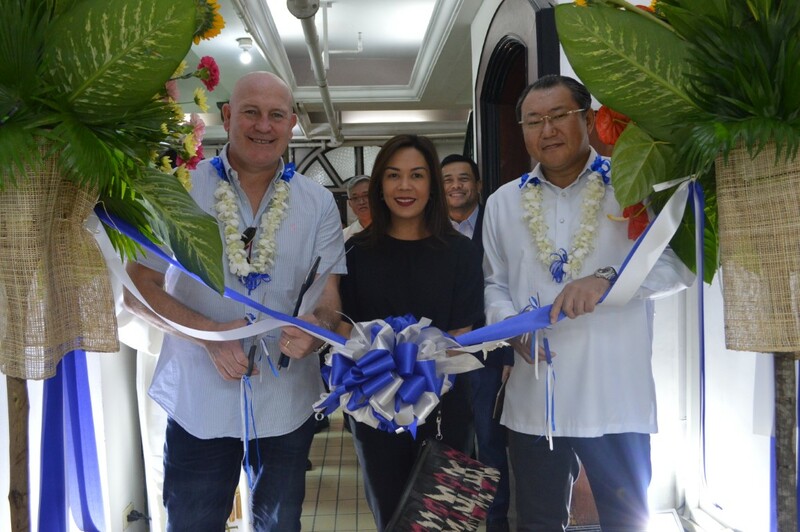 Established at its current site in the Walled City in 1986 as part of AMOSUP founder Capt Gregorio Oca’s viision of a happy and healthy seafarer, the Seamen’s Hospital has undergone refurbishment to regain bigger and modernised accommodations for the union’s increasing membership. The refit follows the completion and inauguration of an extension building, the four-storey South Wing Building, which took in place most of the medical services being performed by the adjacent facilities of the main building. The newly opened ward has been provided with bigger area, giving the 17-bed accommodations space for patient’s privacy. Refurbishment of the hospital’s main building, which is expected to finish by end of 2019, has been supported by the All Japan Seamen’s Union (JSU) and the International Transport Workers’ Federation (ITF). ITF general secretary Stephen Cotton and JSU president Yasumi Morita graced the blessing and inauguration of the medical facilities. “It’s been constructed by the Union to deliver high quality healthcare services to the general membership and dependents. 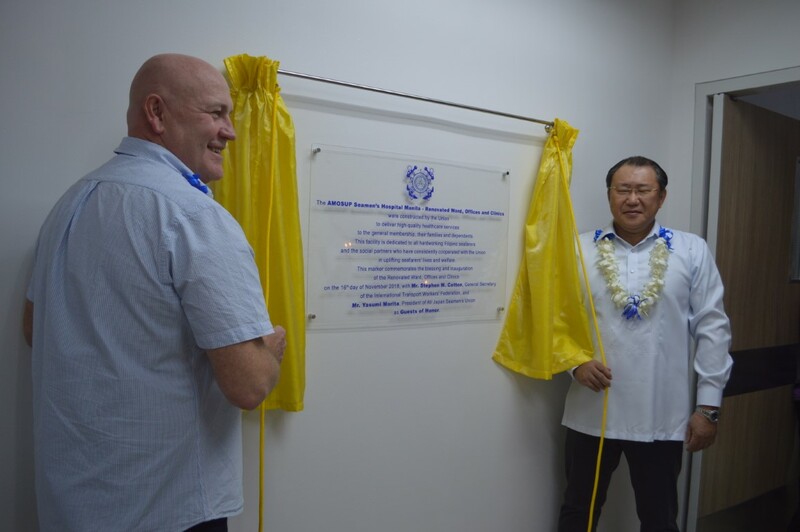 The facility is dedicated to all hardworking Filipino seafarers and the social partners who have consistently co-operated with the Union in uplifting seafarers’ lives and welfare,” said AMOSUP president Dr Conrado Oca.